Motorola has been making a name for itself by uploading many of its pre-installed apps (both the exciting and the utterly mundane) into the Play Store where it can serve out updates more quickly, but the Google-owned company isn't the only one to make use of this approach. 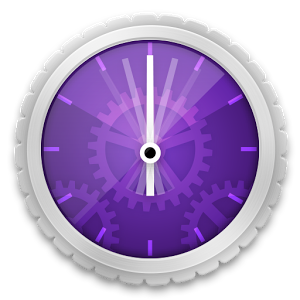 Today Sony has uploaded the Xperia ZI's Timeshift Burst functionality into the Play Store. 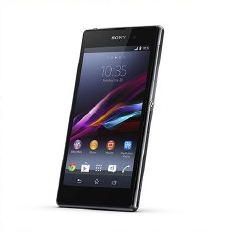 Update: According to comments, the app is also compatible with a handful of other Sony devices, including the Xperia Z, ZL, ZQ, and the Tablet Z. 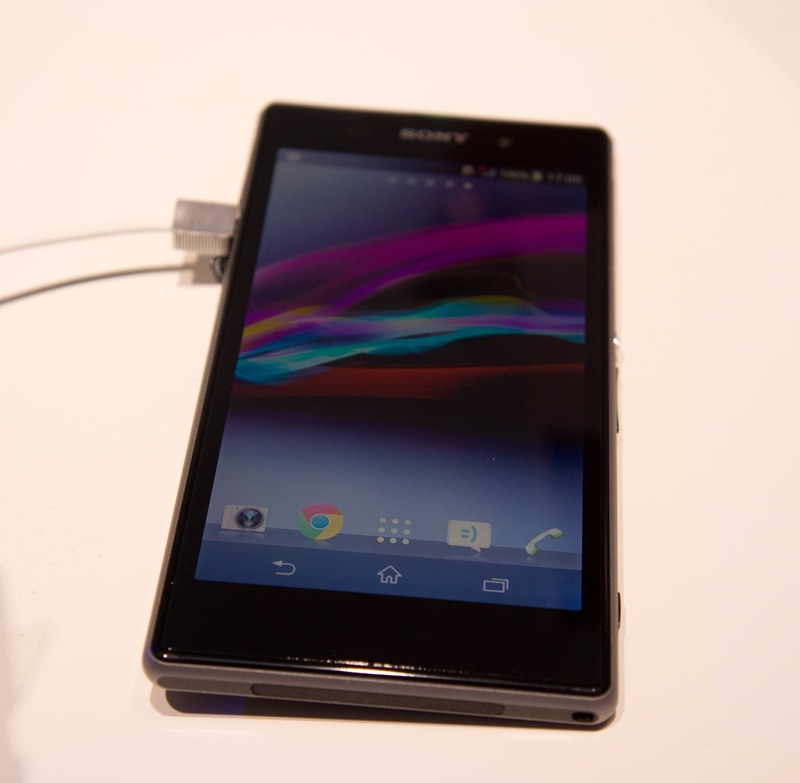 Just yesterday we shared leaked photos of the upcoming but unannounced Sony Xperia Z1, otherwise known as the Honami. The folks at XperiaBlog shared a collection of official rendered press photos, and now they've got their hands on a full press release and specs ahead of tomorrow's planned unveil at IFA. Altogether, it's nine pages of material reminding us that Sony's successor to last year's Xperia Z flagship should be quite the impressive piece of tech.